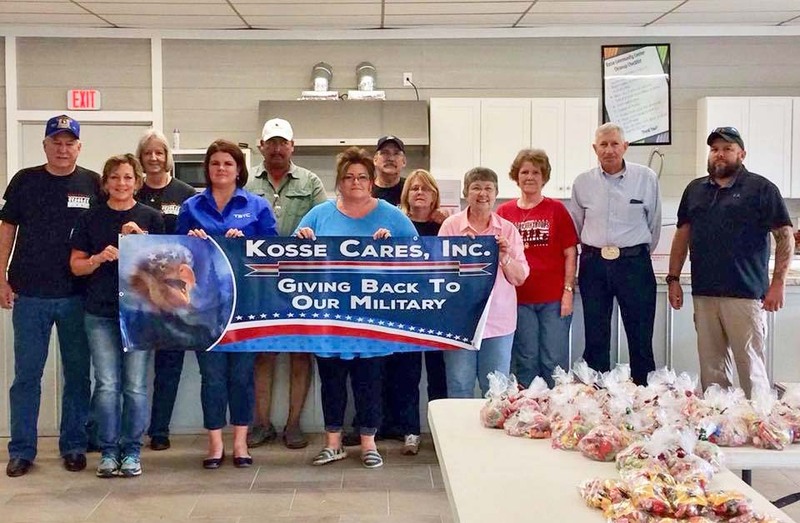 OUR VETERANS NEED OUR SUPPORT MORE THAN EVER"
Since 2014, led by founder Kenda Echols, caring volunteers have procured, packed and shipped several hundred care packages to service members from our area. Paying for all the thoughtful items included in the packages is achieved through donations and fundraising. Our fundraising goal is anywhere from $15,000 to $20,000 annually, an amount that is enough to pay for over 100 care packages.